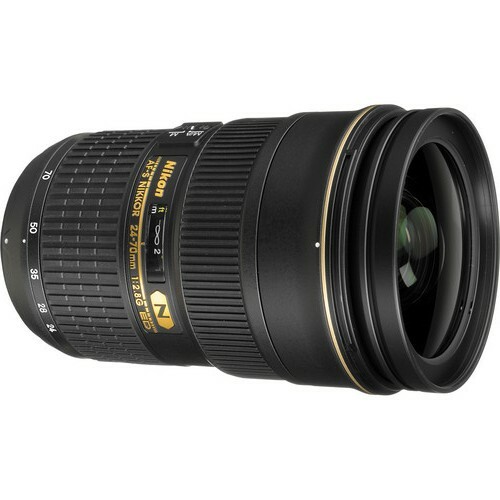 A state of the art lens optimized for both FX and DX format Nikon DSLRs, the AF-S NIKKOR 24-70mm f/2.8G ED covers a very popular focal length range. 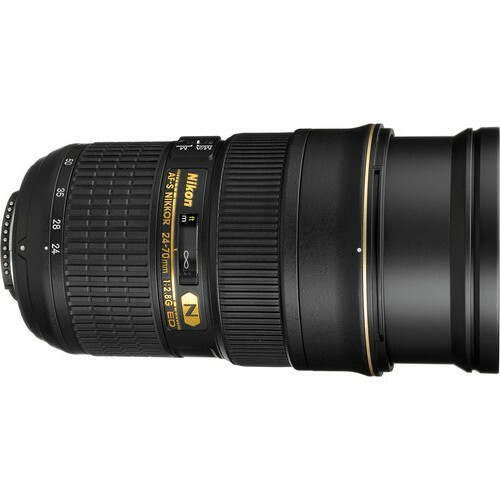 It features many of the advancements in lens technology achieved by Nikon in the last few years. A constant f/2.8 aperture means the leans is perfect for low light photography. Together with the zoo range that covers a wide angle of 24mm to a zoom of 70mm, this lens is perfect for a range of needs. 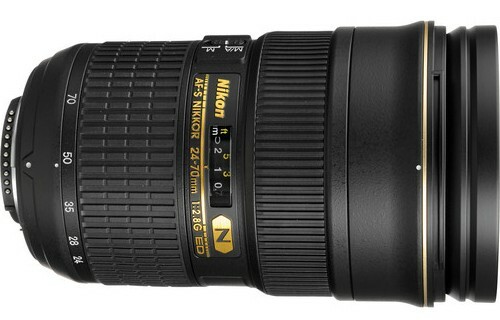 Nikon has built-in its Nano Crystals elements in the glass to eliminate much of the flare and ghosting that normally plagues lenses at wide focal length. Silent Wave Motor (SWM) technology allows for ultra quiet focusing, a major advantage when using the auto-focusing capabilities of the lens. 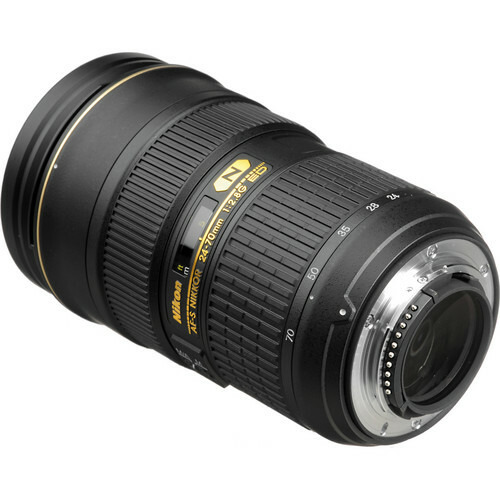 A majority of Nikon’s lenses come with the ED (Extra-low dispersion glass) technology. 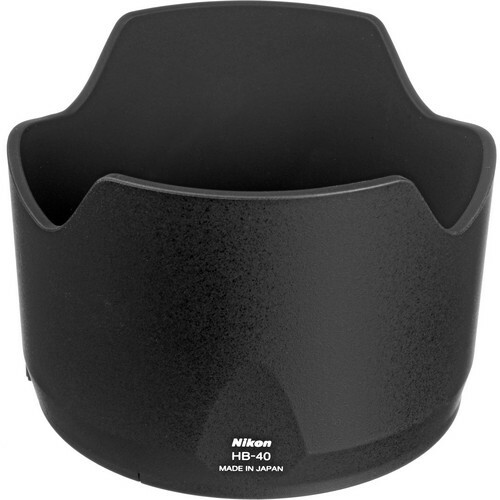 This is ideal for the purpose of reducing color fringing or chromatic aberration. Precision Glass Mold (PGM) Aspherical elements (AS) ensures that the lens has a reduced spherical aberration as well with increased sharpness and contrast. 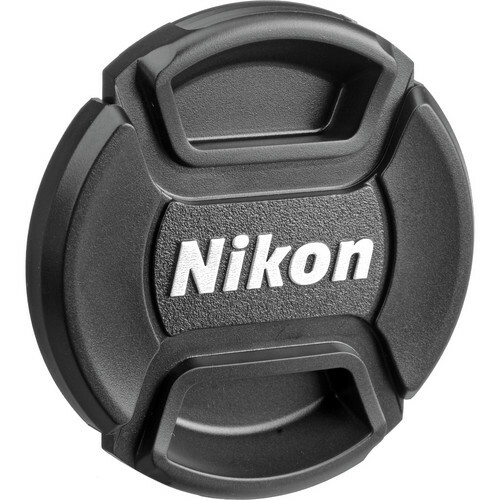 Nikon’s M/A (Auto to Manual) focusing feature allows the user to switch to manual focusing instantaneously simply by turning the focusing ring. IF (Internal focusing) allows for a non-obtrusive lens barrel. The lens has 15 elements arranged in 11 groups. 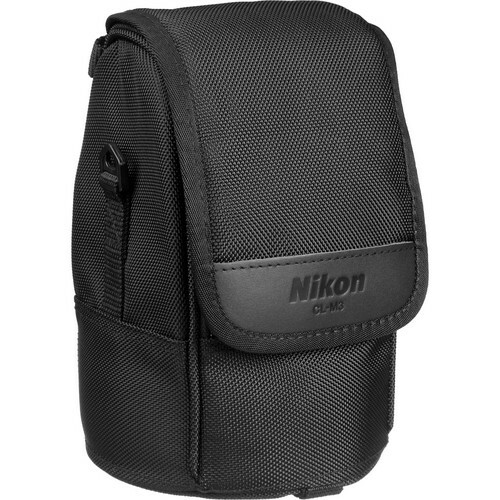 It has a beautiful 9 blade diaphragm which has a constant f/2.8 aperture. At the narrowest end the lens can stop down to f/22. The filter thread specification is 77mm and the weight is 900 grams. Diameter x length(extension from lens mount) Approx. 83 x 133 mm/3.3 x 5.2 in.